Severe throat pain may be a sign of follicular tonsillitis. Aspirin should help ease the pain and inflammation of follicular tonsillitis. Viral tonsillitis will typically resolve itself in 10 to 14 days. Antibiotics can be used to treat bacterial follicular tonsillitis. 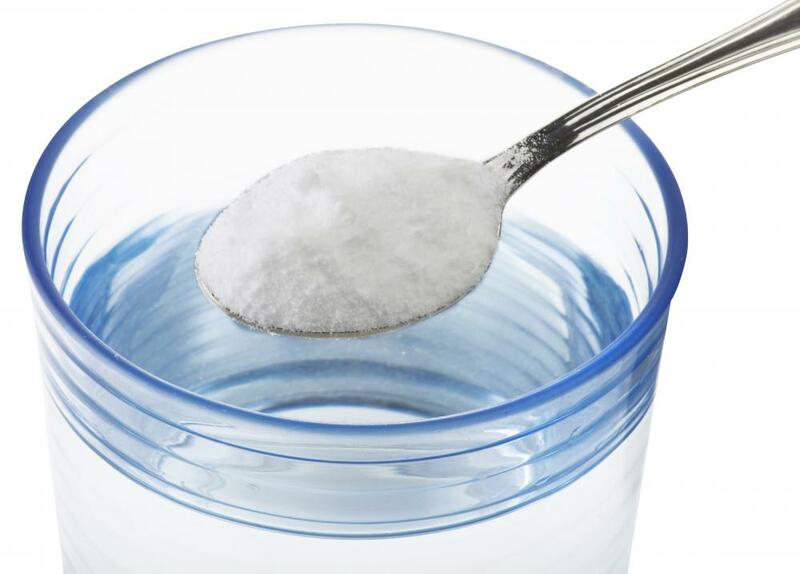 Gargling with salt water can help ease sore throat pain. Complications of follicular tonsillitis include dehydration and blocked airways due to swelling. Individuals suffering from tonsillitis may experience bad breath. Follicular tonsillitis is an infection of the two bean-sized pieces of lymphatic tissue known as the tonsils. As part of the immune system, the tonsils sit at the back of the throat on either side of the tongue and filter incoming viruses and bacteria. If they become infected, a person will experience typical cold symptoms such as sore throat, chills, and fever. 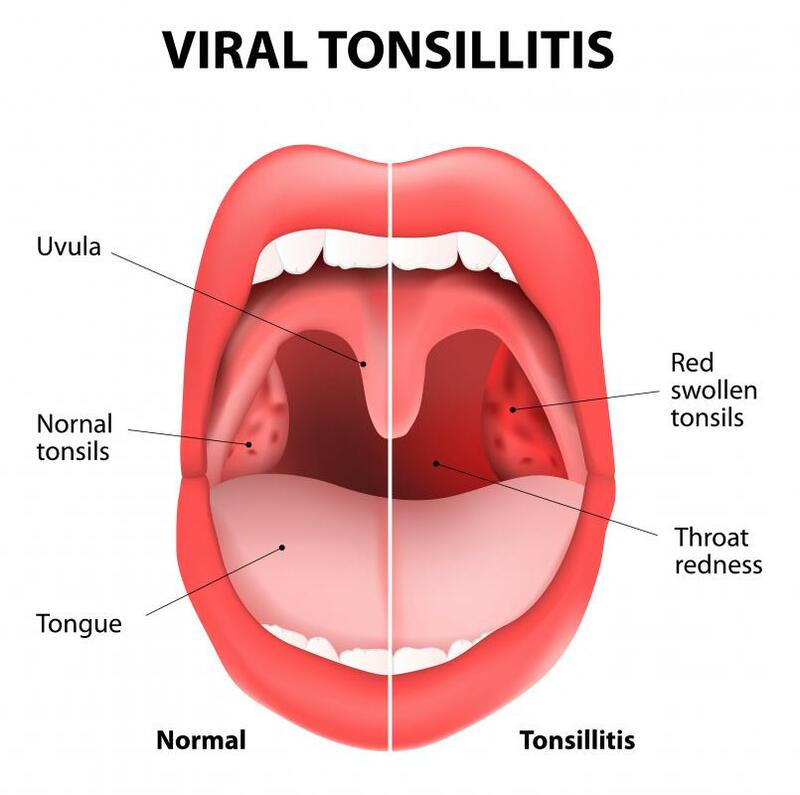 Viral tonsillitis usually goes away by itself in 4-10 days, but bacterial follicular tonsillitis may be treated with antibiotics; chronic recurrent tonsillitis may require a tonsillectomy. Complications of this type tonsillitis may include dehydration and kidney failure resulting from an inability to swallow, blocked airways due to swelling, an abscess, or Lemierre's syndrome. The tonsils are the part of the immune system responsible for filtering out viruses and bacteria that enter the body through the nose and mouth. Some of the viruses may include adenovirus, rhinovirus, or influenza. 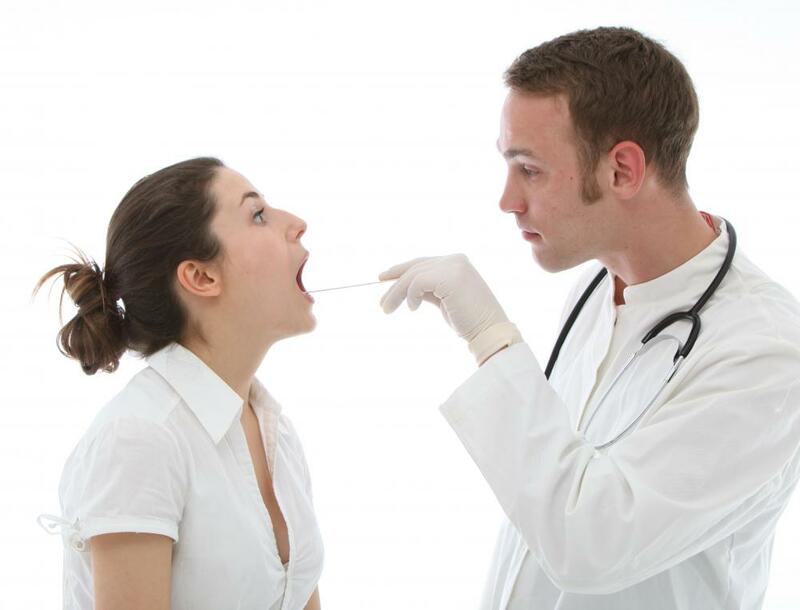 Group A beta-hemolytic streptococcus, or strep, is likely to be the culprit of a bacterial infection of the tonsils. Staphylococcus aureaus, diptheria, syphilis, and streptococcus pneumoniae are other bacteria that can cause tonsillitis. The white blood cells, which are also part of the immune system, begin to defend the body by attacking the viruses or bacteria. During the attack, the body may develop a fever and sore throat, a stiff or swollen neck, headache, chills, body aches, and/or a cough. Tonsils may become red and swollen and often have small white or yellow spots or patches on them. It may be difficult for the patient to swallow or breathe due to throat pain and sinus congestion. Most of the time, viral tonsillitis resolves itself within 10 days of symptom onset. Antibiotics do not kill viruses so they will seldom be prescribed for viral tonsillitis. 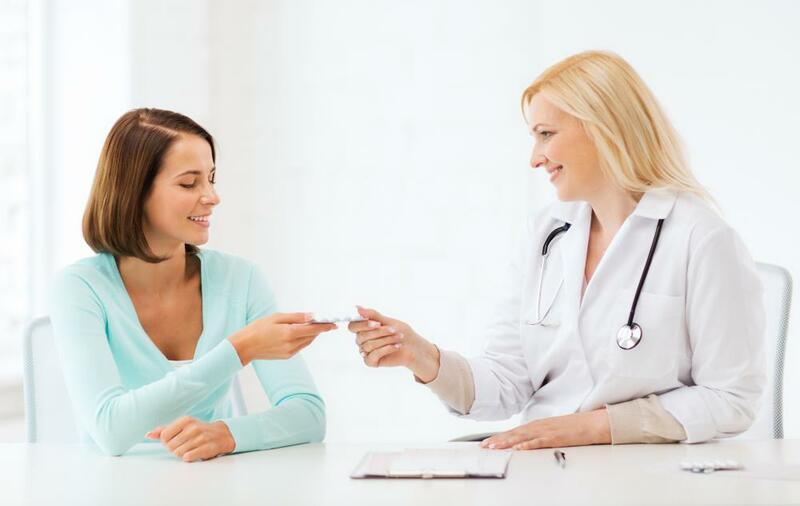 In cases of bacterial follicular tonsillitis, antibiotics may be prescribed. Sometimes a person will have repeated incidents of tonsillitis and may need to have his tonsils removed surgically. Untreated tonsillitis may lead to a strep-related pediatric autoimmune neuropsychiatric disorder. A doctor may suggest comfort measures if the follicular tonsillitis is viral or until the antibiotics begin to take effect. Drinking warm tea and gargling with warm salt water may be recommended to ease sore throat pain. Over-the-counter pain medicine, such as acetaminophen or a nonsteroidal anti-inflammatory, may also help. 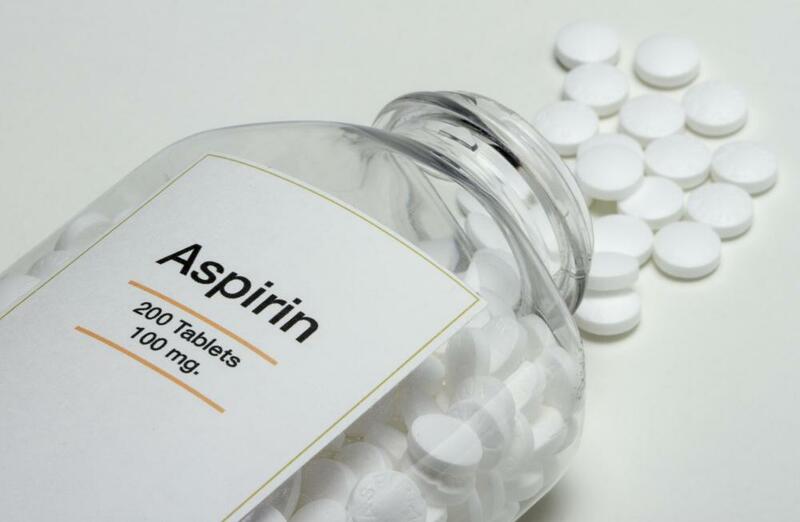 Aspirin should not be taken by anyone under 20 years old because Reye's syndrome could develop. Additional rest may be encouraged. Complications of follicular tonsillitis may occur on rare occasions. If swallowing is too difficult, dehydration may result. An inflamed airway may make breathing difficult. A few days after the onset of this tonsillitis, a peritonsillar abscess may form next to one or both of the tonsils. The internal jugular vein may also become infected, which can lead to the formation of a pocket of pus near the tonsils, causing septicemia, or Lemierre's syndrome. These complications rarely occur if the tonsillitis is treated appropriately. What are the Most Common Signs of Tonsillitis? i am suffering from a severe tonsillitis. i hate it so much.